I design and develop web as well as other types of applications, having more than 10 years of experience in the industry. I provide consultancy and supervision of the projects. I have strong experience with cloud solutions and Microsoft Azure. I am software engineer with over 10 years of experience on Microsoft platform. During my career I have worked as developer, architect and development lead on various projects, mainly for international customers. I have had an opportunity to work with ASP.NET, WPF, ASP.NET MVC, AngularJS, Windows Phone and other technologies. I have very good knowledge of MS SQL Server and MS Azure ecosystem (websites, servers, storage and deployment). I also work with noSQL databases, MongoDB. I write a blog on programming. I design and develop web and desktop applications. I also provide consulatncy on architecture and technologies used. I also provide a supervision on projects. I develop in C# language on Microsoft platform. I am expert in ASP.NET MVC, WPF, Castle Windsor, Entity Framework, Unity and I can get oriented quickly in new technologies and large solutions. As to the front-end applications (web, WPF, mobile). I can help you with styling, choosing and customizing design templates from stylesheet databases. Having experience with wide range of technologies I can help you with architecture decisions and solving issues on your projects. I can provide my expertise and skills on development of web applications (ASP.NET MVC) and web presentations. I am experienced in development of desktop applications, either WPF or Windows 8 (Metro). Get in touch if you need to develop Windows Phone application or consume REST services on mobile. Majority of today's mobile applications (Android, iPhone, Windows Phone) rely on REST-full services. Development, deployment to Azure and configuration is part of the job. I believe the heart of a successful project lies in good communication. I am fluent in English and Spanish and I do not wait to ask nor respond to my client. 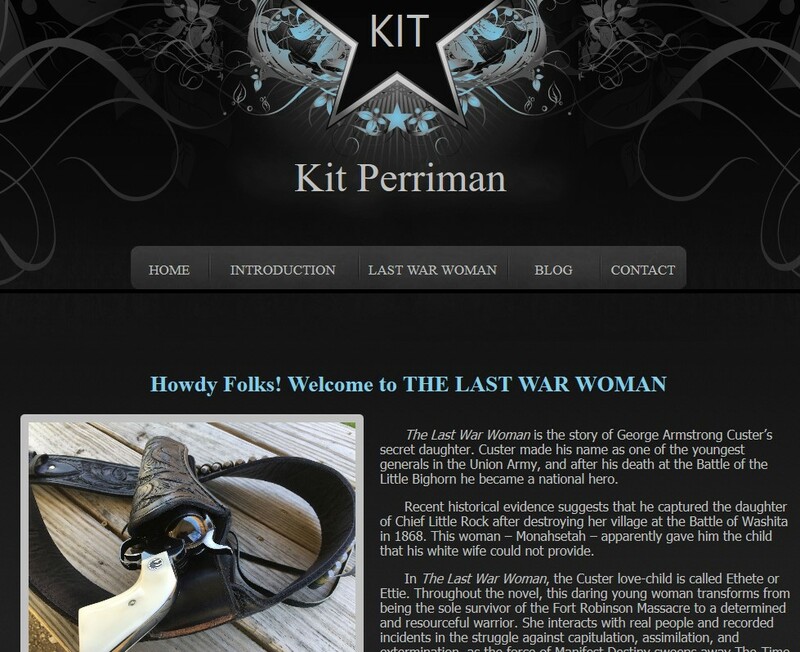 Here you can find some of my recent projects I have been working on. Architecture design and dev lead for a US-based startup. 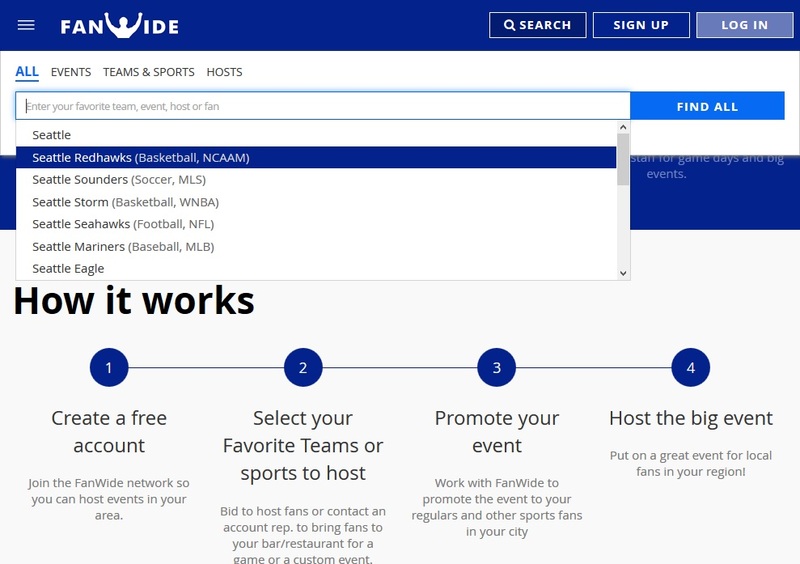 FanWide is a social network and data platform for sports fans that organizes viewing parties for every team in every city. 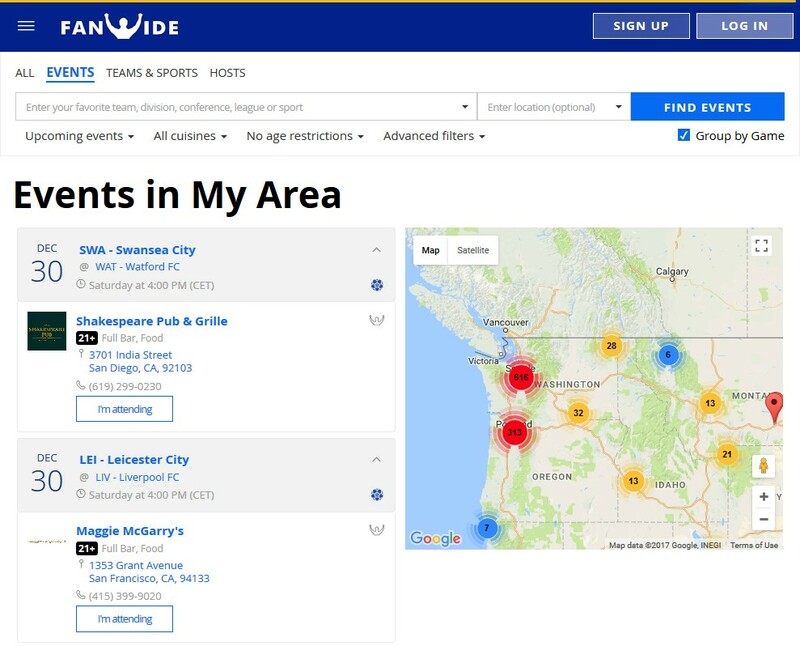 We are the first service designed to connect millions of sports fans with other supporters of their favorite team at local bars and restaurants that are guaranteed to be featuring their game, no matter where they are located. This project involved development and design of application for collecting and management of e-book chapter orders. Administration part which is AJAX-based is available too. Whole website follows responsive web design principles. 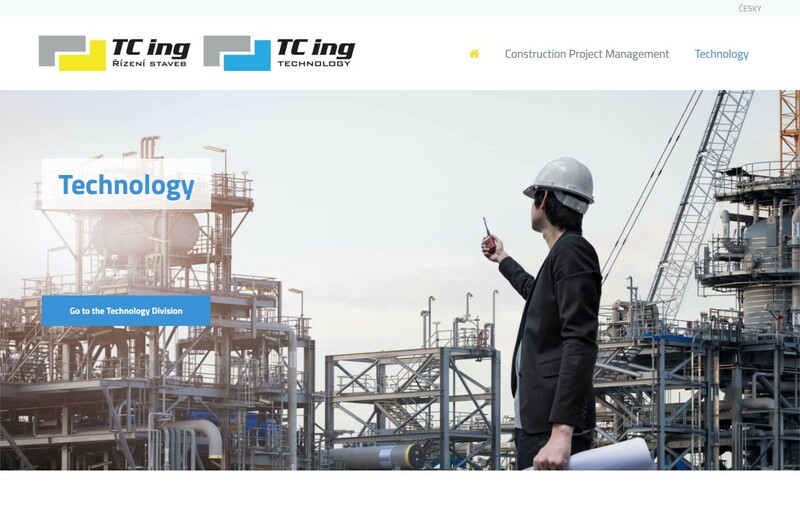 In this project a company website was developed with a multilingual support based on a custom web design template. Website is fully responsive. 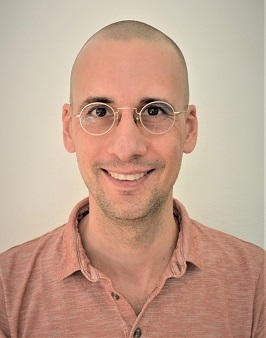 Principal Developer Lead @ FanWide Technologies Inc. Architecture design and development of applications for customers in Czech Republic and mostly abroad. Senior Software Engineer @ CertiCon a.s. Architecture design and development of applications, database, business services, unit-tests. Usage of ASP.NET, ASP.NET MVC, WPF, WCF, Entity Framework, Castle Windsor, Unity, MS SQL, jQuery, NUnit, Moq. WPF application for controlling of medical device for radiology, data storage and visualization. USB communication via custom protocol, SQL CE database. Application optimized for Windows 8 touch-screen devices, custom styling. Implementation and tech-lead of telemedicine application for US customer. Application server with REST-full WCF interface for smartphones, ASP.NET MVC4 web portal, MS SQL Server 2008 database with EntityFrmework ORM, Castle Windsor IoC/DI. 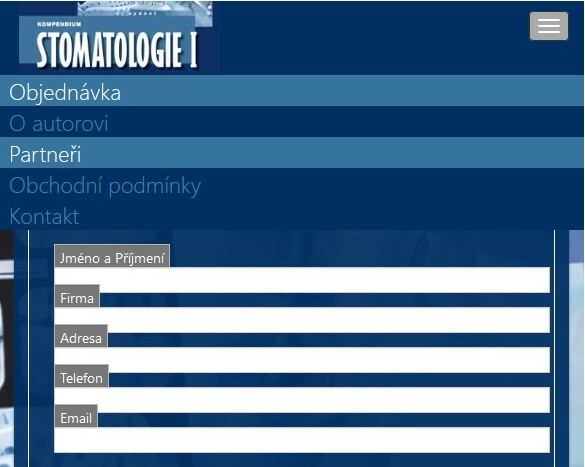 Implementation of IS for The Czech Customs Administration (MS SQL, ASP.NET 3.5, 4.0, ASP.NET MVC, WCF, Unity, EF). Software analysis and development of web applications, business services and internal tools. Strong usage of C# and .NET 4.0, jQuery, MS SQL Server 2008. Development of a portal for UK Department for Work and Pensions under BPSS security clearance. Field service engineer, specialist of devices of nuclear medicine (SPECT, PET and hybrid devices with CT) and therapeutical linear accelerators, covering the region of the Czech Republic. Service and preventive maintenance, customer support. Software development and consultancy for English customers mainly. Worked on projects in an international team, daily communication in English, co-operation on projects with Microsoft. Development in C#, ASP, ASP.NET, MS SQL Server, Windows Forms applications, Windows Mobile, Azure, Telerik, XML, XSLT, CSS. MOB Guardian is a system designed to help save fishermen's lives at sea. Master thesis topic: Design and implementation of system for measurement and evaluation of otoacoustic emissions in frequency ranges 1 – 40 kHz. Erasmus program in Valencia, Spain. Study program focused on biomedical engineering. I am good at software design and development. I have strong experience with the full application life-cycle on Microsoft stack (.NET, C#), starting with analysis and prototyping, development and finally deployment to either dedicated server or Azure cloud services. Do not hesitate to get in touch. I will be happy to help you with your projects and answer any questions.